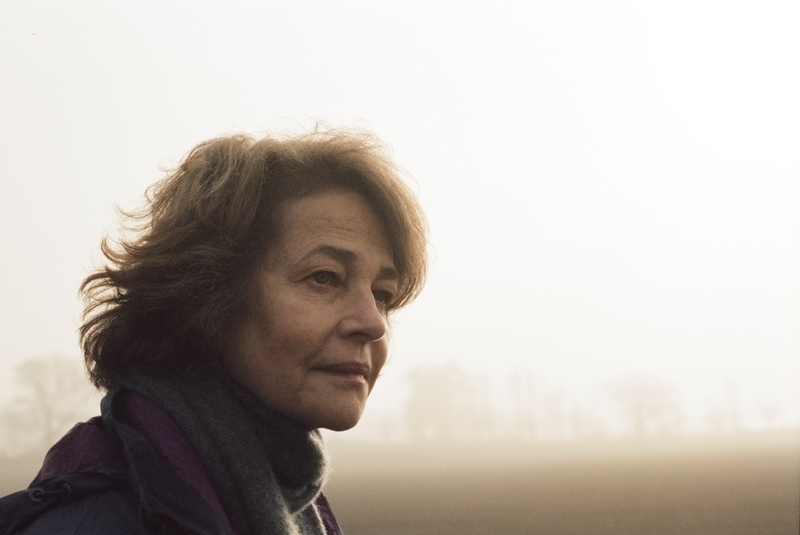 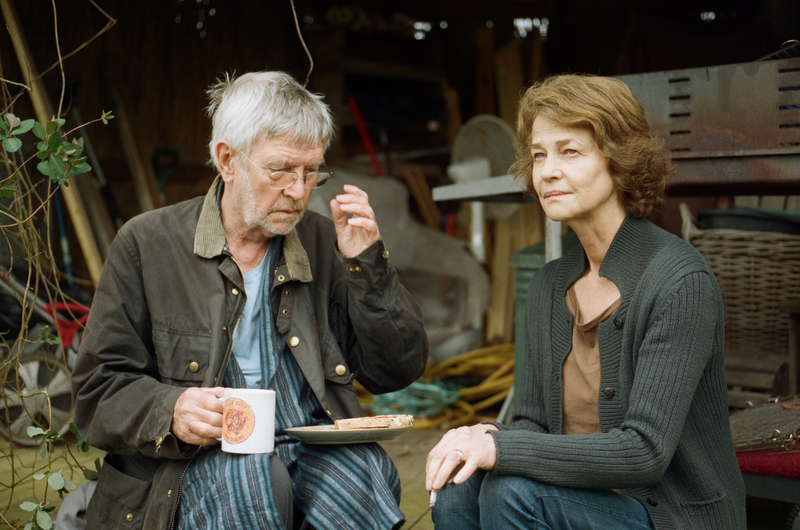 Anchored by sensational performances from Charlotte Rampling and Tom Courtenay, Andrew Haigh’s much acclaimed 45 Years is an intimate, moving and beautifully restrained portrait of a marriage shaken to its core by things left unspoken. 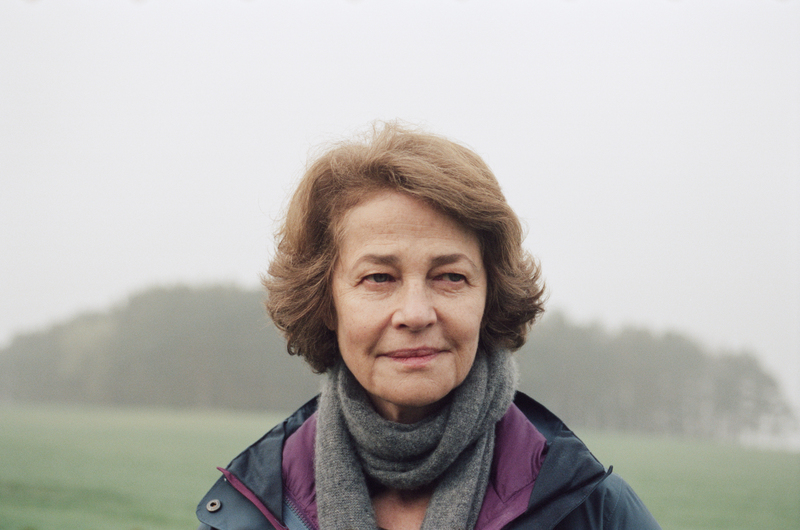 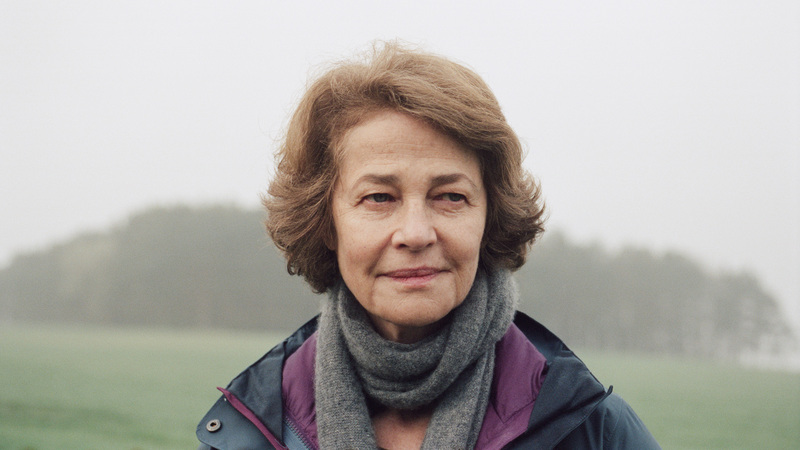 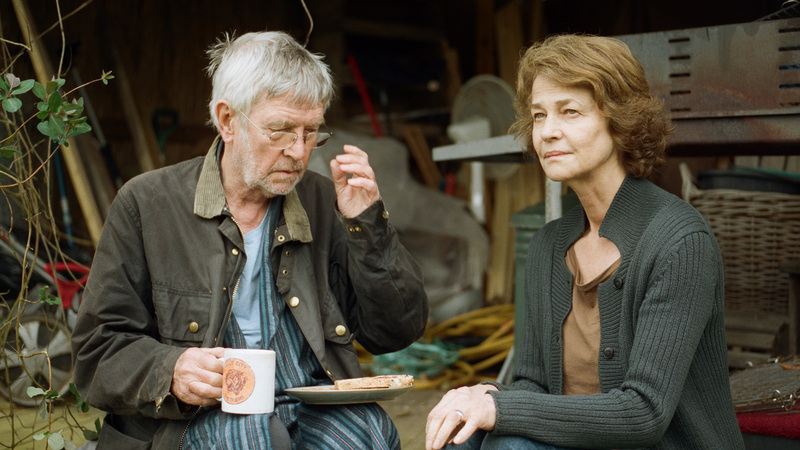 Kate Mercer (Charlotte Rampling) is planning a party to celebrate her 45th wedding anniversary. 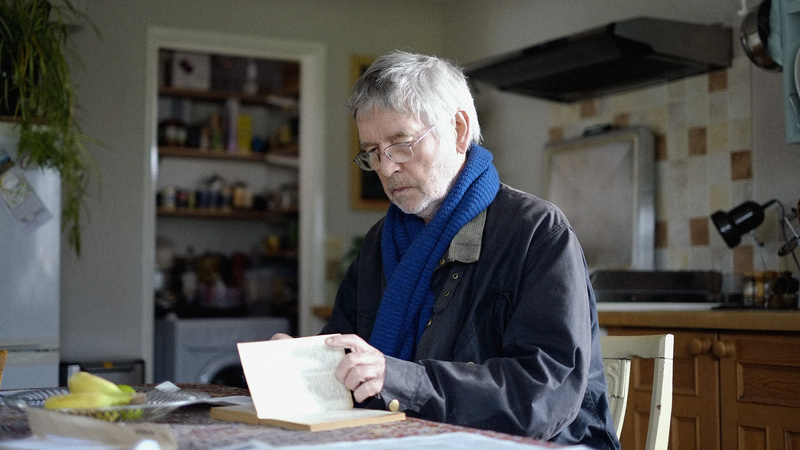 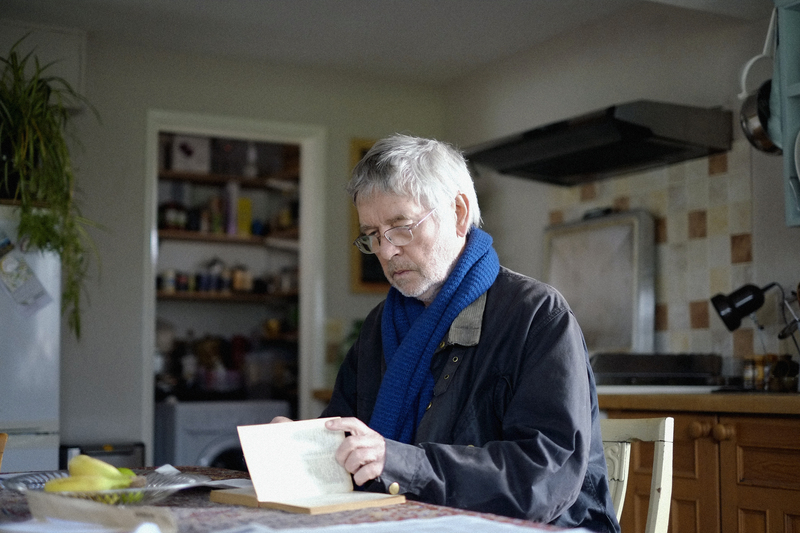 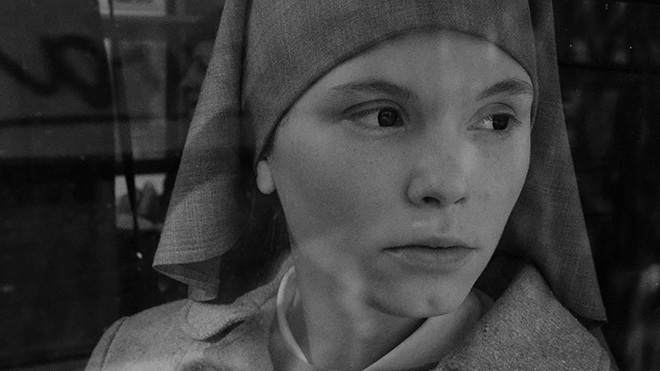 One week before the celebration, however, a letter arrives for her husband, Geoff (Tom Courtenay), containing news that reawakens troubling and long-hidden memories. 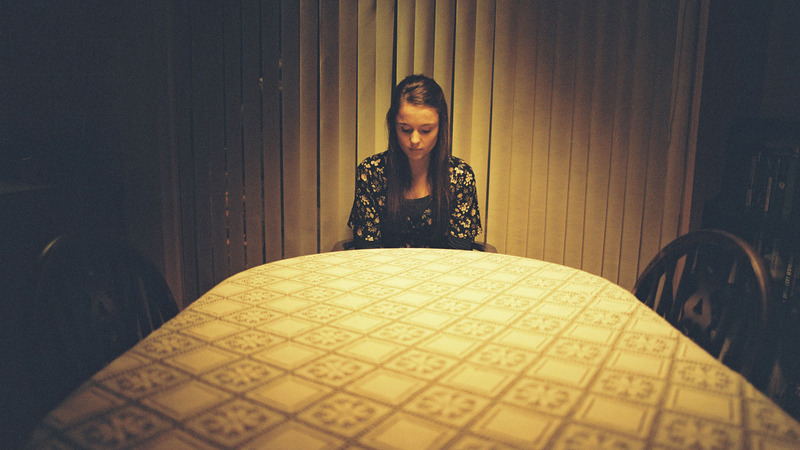 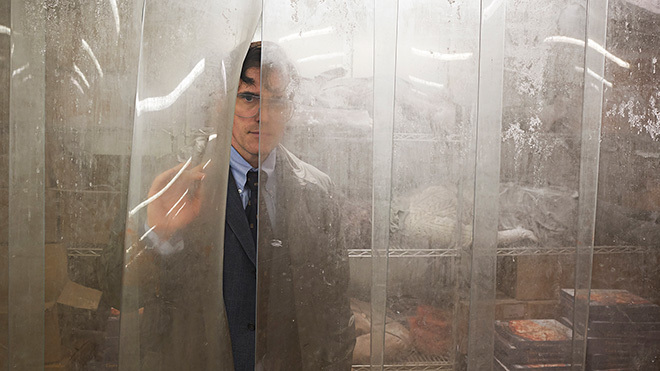 Though Kate continues to prepare for the anniversary, she becomes increasingly concerned by Geoff’s preoccupation with the letter and the ensuing revelations about his past. 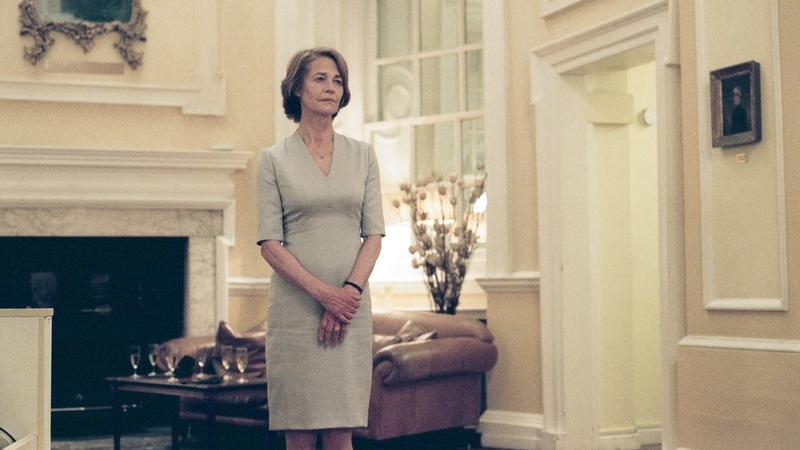 By the time the party comes round, there may not be a marriage left to celebrate. 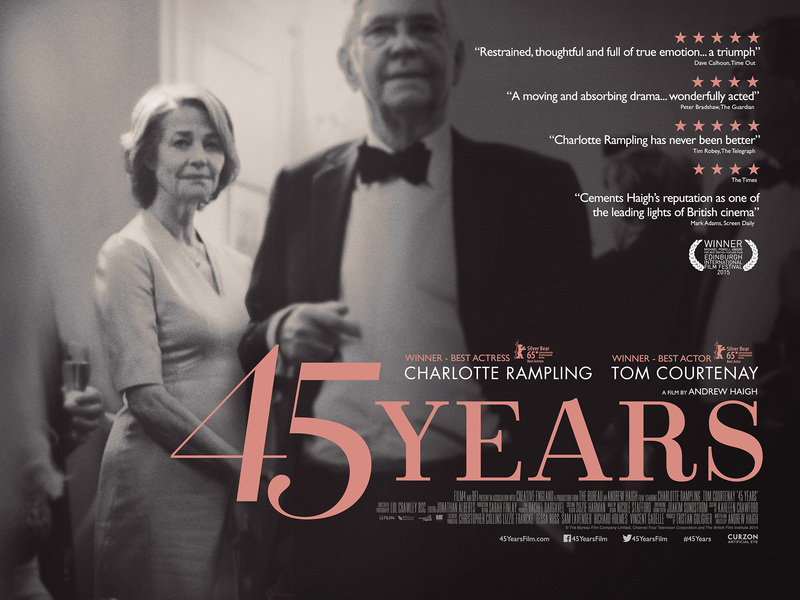 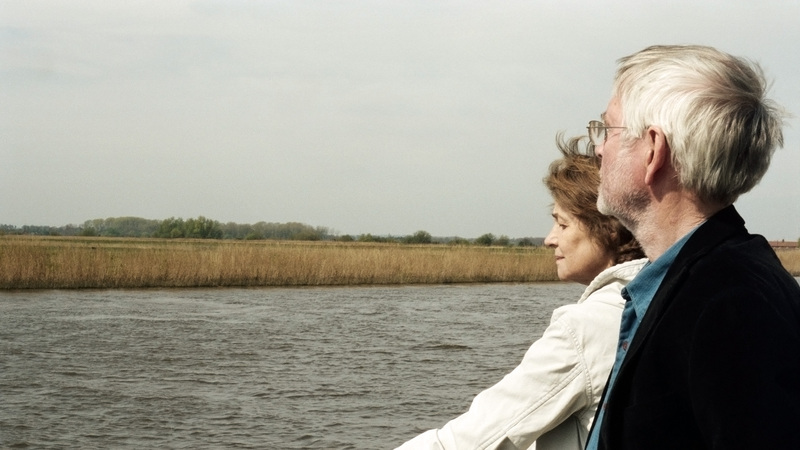 Anchored by sensational performances from Charlotte Rampling and Tom Courtenay, 45 Years is an intimate, moving and beautifully restrained portrait of a marriage shaken to its core by things left unspoken. 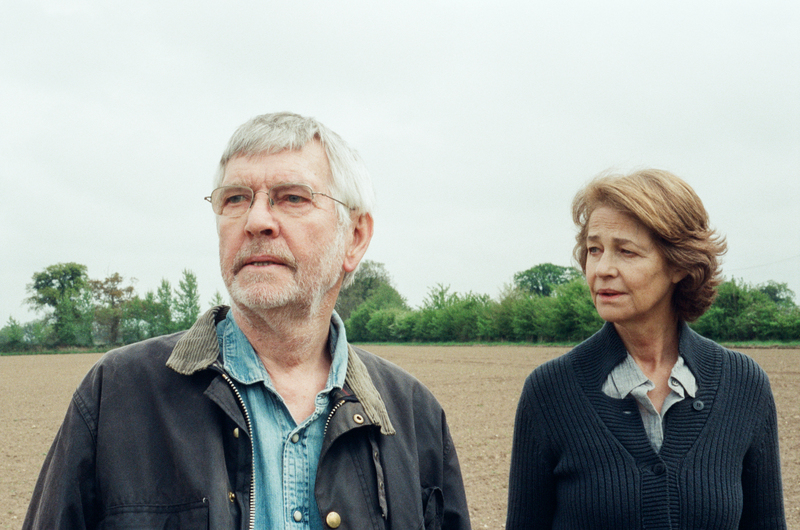 Winning Best Actor and Best Actress awards at this year's Berlinale Film Festival, Andrew Haigh’s (Weekend, Looking) 45 Years is British filmmaking at its very best. 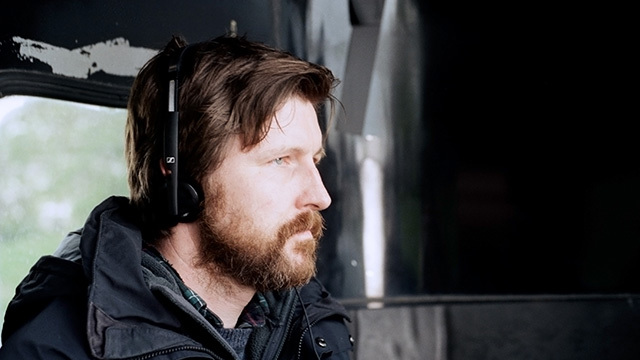 Andrew Haigh worked as an assistant editor on films such as Gladiator and Black Hawk Down before debuting as a writer/director with the short film Oil. 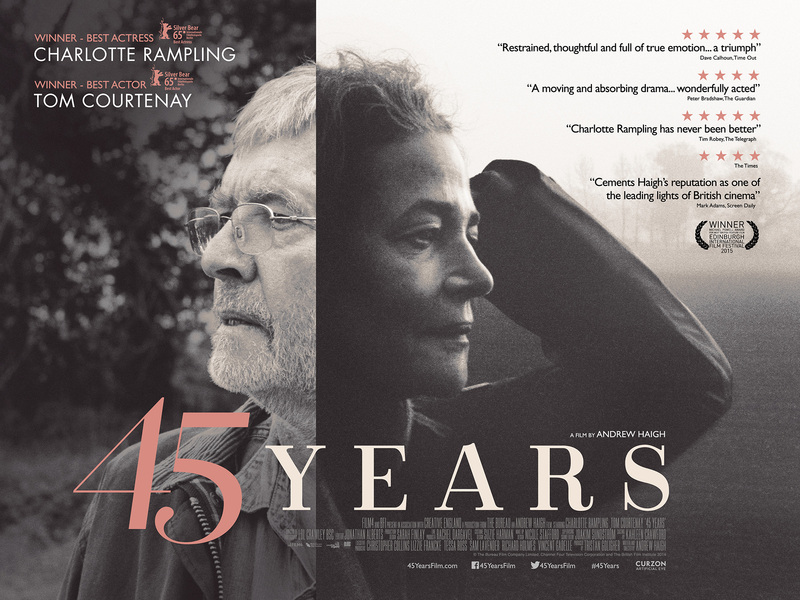 In 2009 he directed his first feature-length film, Greek Pete which debuted at the London Lesbian and Gay Film Festival and won the Artistic Achievement Award at Outfest. 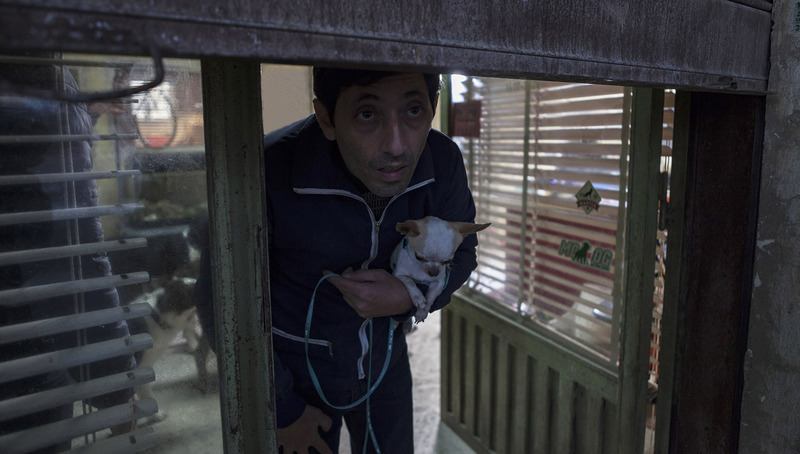 His breakout film, Weekend, premiered at the SXSW Film Festival winning the Emerging Visions Audience Award before being released worldwide. 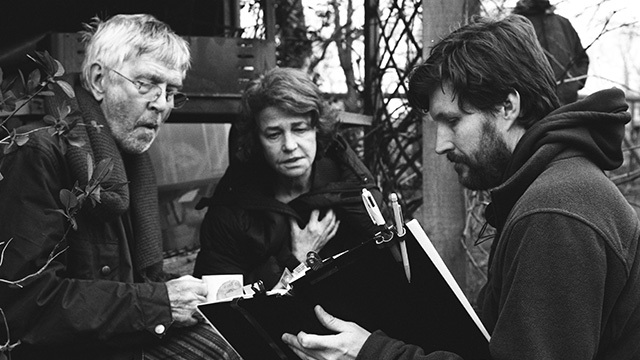 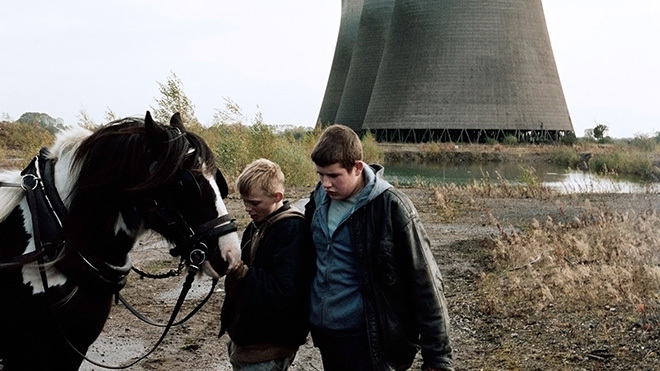 It went on to win numerous awards including two British Independent Film Awards and an Evening Standard Award for Best Screenplay. 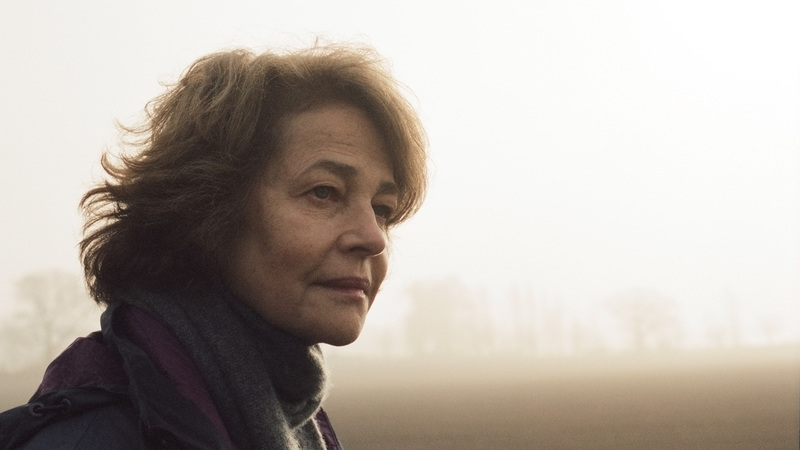 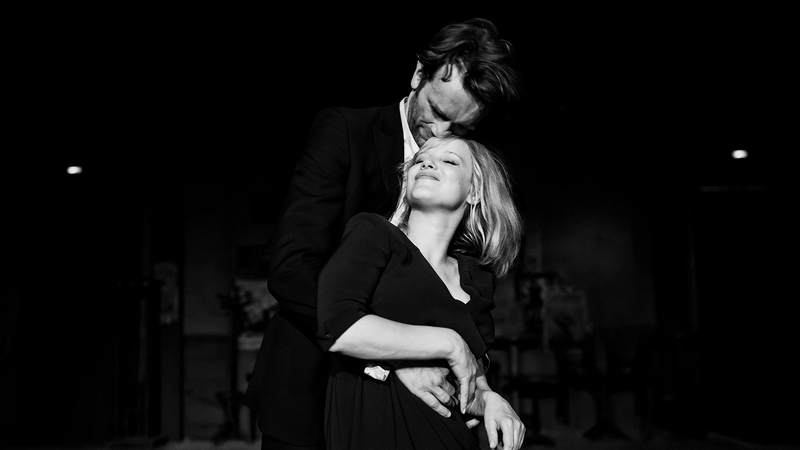 Andrew also won the London Film Critics Award for Best Breakthrough Filmmaker. 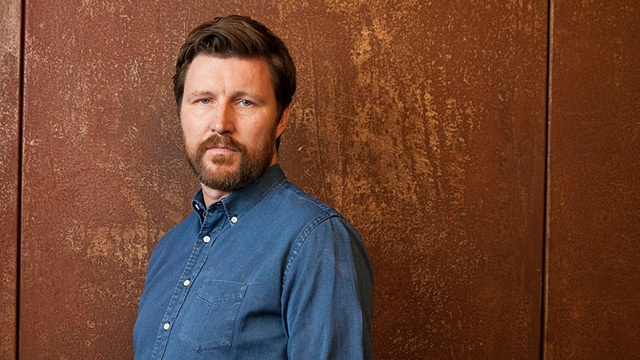 Haigh is also the Executive Producer on the HBO show Looking, for which he also writes and direct multiple episodes.